There are over 20 New Plymouth panelbeaters to select from to repair your car. When it comes to your families safety ensure that your car is structually sound and kept up to Warrant of Fitness standard. Most panelbeaters deal with leading insurance companies and can help you with the claims process should you require assistance. 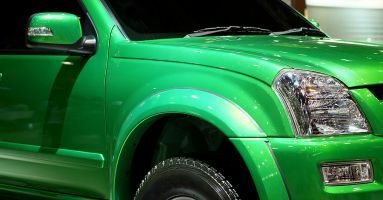 For free quotes or inquiries on collision repairs, touch ups, small dents or rust repairs simply get in touch with any of the following panelbeaters here in New Plymouth . We are a centrally located New Plymouth panelbeater. Call us for a FREE Quote.